Used 2015 Ford Flex, DESIRABLE FEATURES: AWD, Navigation, Steering Wheel Controls, Bluetooth, Power Lift Gate, Leather Seats, Keyless Entry, Blind Spot Monitoring, and Dual Climate. This 2015 Ford Flex 4dr SEL AWD features a White Platinum Metallic Tri-coat Exterior with a Charcoal Black W/gray Cloth Interior and has only 43,726 miles. RECONDITIONING: This 2015 Ford Flex 4dr SEL AWD has had over $348 worth of Reconditioned & Upgraded items including but not limited to: ASE Certified Technicians performed a Comprehensive 88-point Inspection along with an Oil & Filter Change and a complete Interior & Exterior Detail. Here at R & B Car Company South Bend, we make the necessary repairs before they are put on the lot. 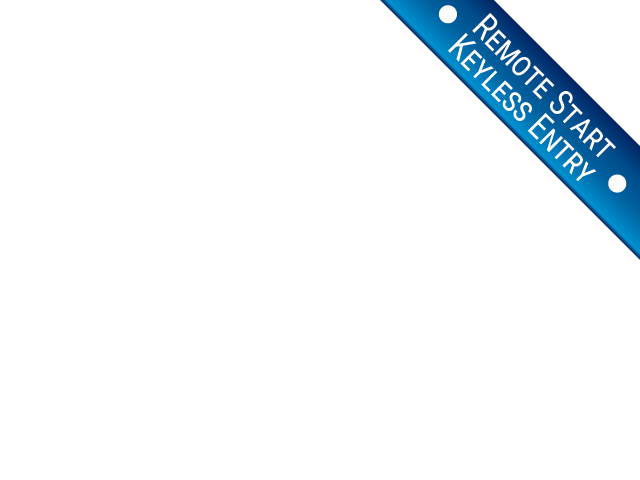 We strive to give you a great valued car and take the guessing out of the equation. 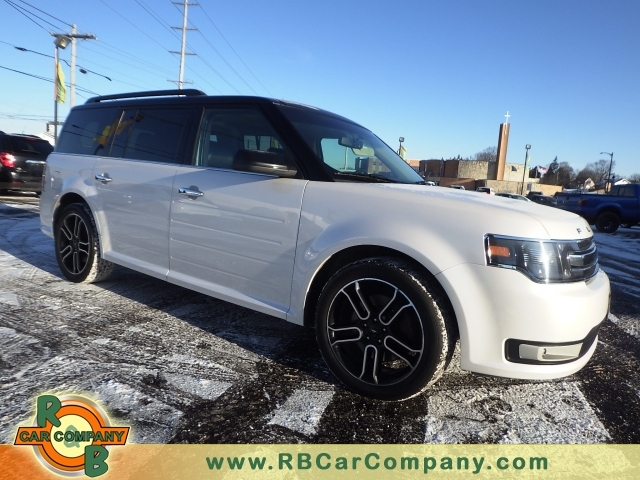 DEALER CONTACT INFO: Call R & B Car Company South Bend today at (800) 260-1833 TO SCHEDULE YOUR TEST DRIVE of this 2015 Ford Flex 4dr SEL AWD! R & B Car Company South Bend. You can also visit us at, 3811 S Michigan St. South Bend IN, 46614 to check it out in person!